Holding Serve: Just How Familiar Are You with Elina Svitolina? Just how familiar are you with Elina Svitolina? Svitolina began the year ranked 14th in the world. But 2017 has been a breakthrough year for this 22-year-old Ukrainian.She has won a tour-leading five titles and vaulted ten spots up the ranks to a career high of number four. Unquestionably, Svitolina is a significant contender at this year’s US Open. 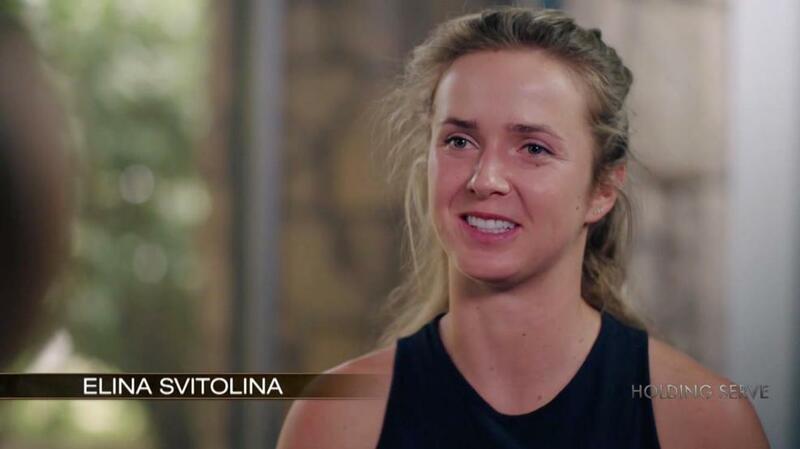 But back to the question: How familiar are you with Elina Svitolina? Mary Carillo wanted to learn more. As only she can, Mary dug deep. Her in-depth interview includes a look at a potentially risky career decision Svitolina made and the special words that keep her focused.